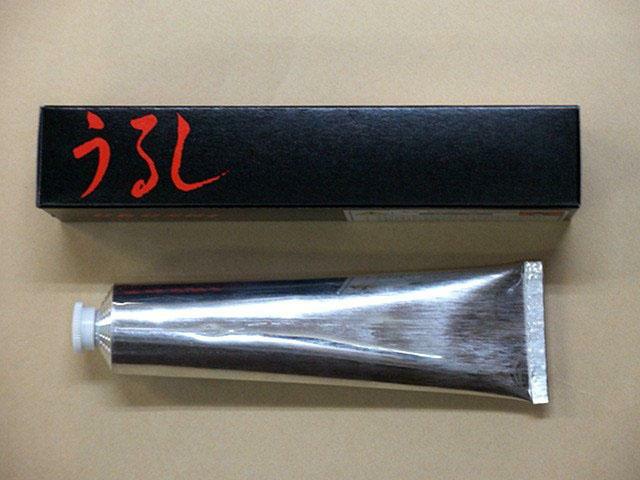 Clear lacquer for painting saya. Mix with colour powder to make coloured urushi. Available in gloss and matt.